Atmospheric Irish gentry house and wooded riverside estate. Built in the 1820s. Atmospheric Irish gentry house and wooded riverside estate. 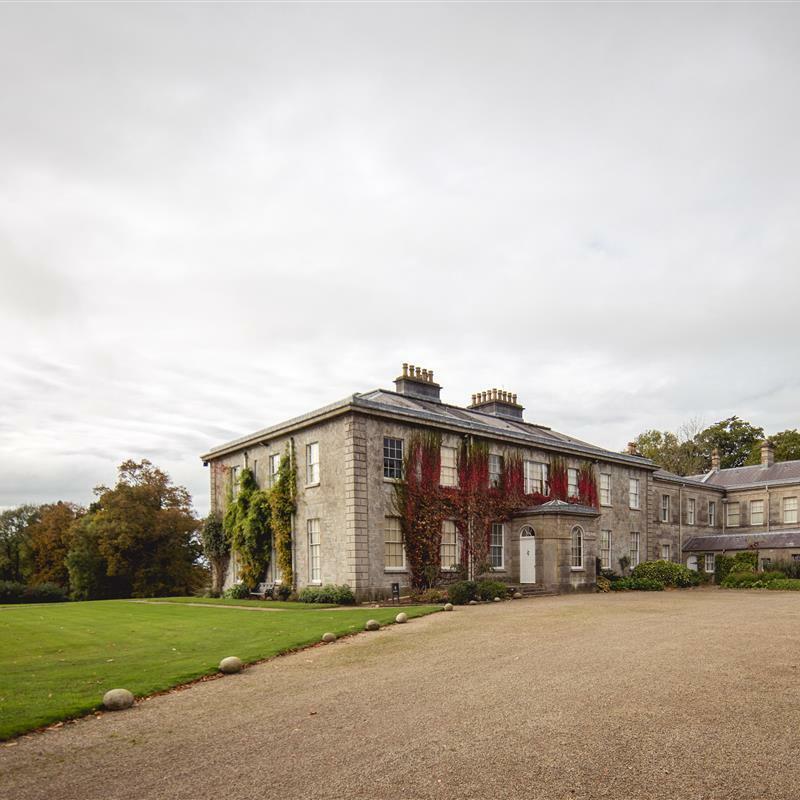 Built in the 1820s, this handsome Irish gentry house is surrounded by its 130-hectare (320-acre) wooded riverside estate. The former home of the MacGeough Bond family, a tour of this Neo-classical masterpiece reveals it is unchanged since 1900. The eclectic interior still evoking the family’s tastes and interests. Outside there are sweeping vistas, superb spring bulbs, scenic walks and fascinating courtyard displays. Browse the second-hand bookshop and gift shop, explore the adventure playground and relax in The Courtyard Coffee Shop which serves up tasty treats for all the family.